Happy Sunday Folks! 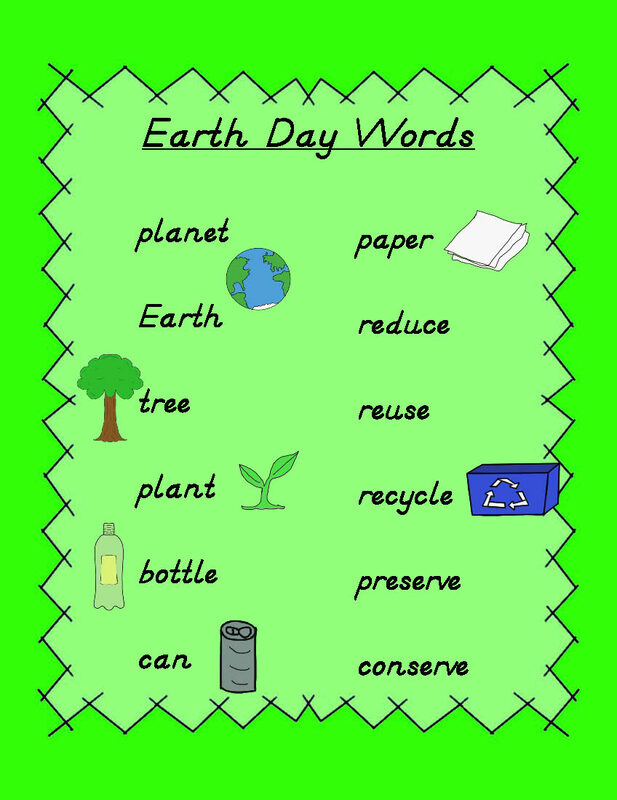 This week my students will continue their plant unit and working on their special areas of need (fine motor, verbal, comprehension, etc.). I've hit the point in the year where I'm trying to decide how many units to fit in before the end of the year. I have about a week or so worth of materials left for the plant unit. 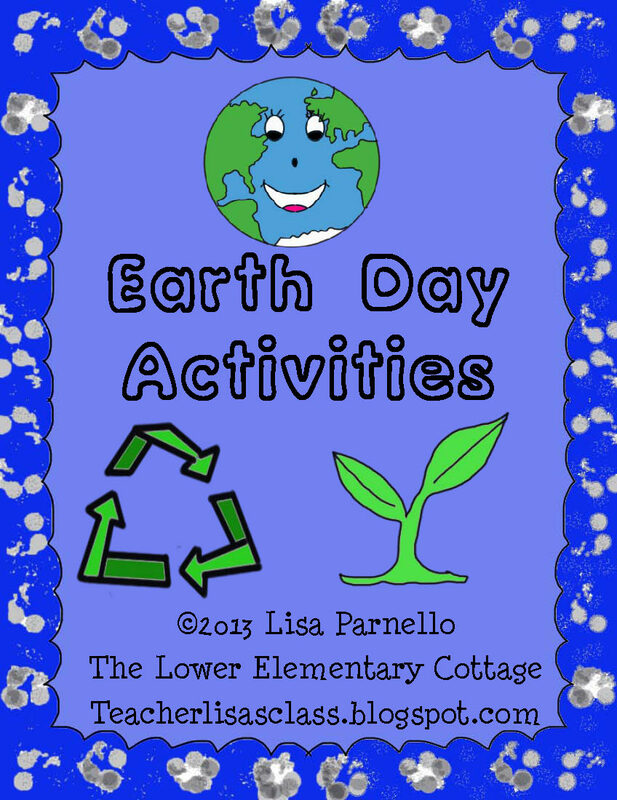 Plus, tomorrow we'll be doing Earth Day Activities from the set I made a couple weeks ago. I better print them out and laminate them today!! I could have sworn I posted about this when I made it, but apparently not! Here are a few snapshots from the set. I got an exciting message this morning!! I was contacted by Howard B Wigglebottom (yes the bunny!) this morning! He wants to do an author visit via Skype with my class!!! The kids will be sooo excited when I tell them. The original time they suggested was 9:00 EST which would make that 6:00am here in California! No matter how excited my kids are, there is no way they would start school 2.5 hours early! Howard was kind enough to change the time to later in the morning. We will be chatting in the end of May!!! Yay! 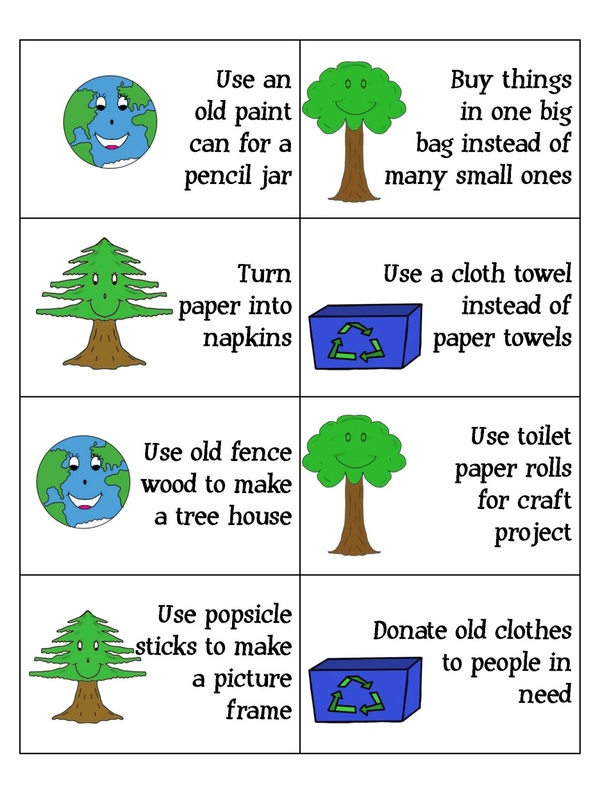 Next up I wanted to let you know about some of my latest clip art creations. 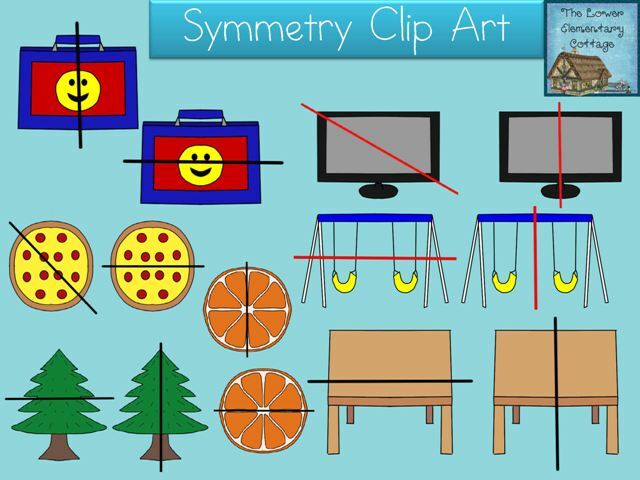 One is a set of Symmetry Clip Art I did as a special request from Mary at Teaching with a Mountain View. She wanted some real life objects that show symmetry. These are a couple new sets of frames I made yesterday. 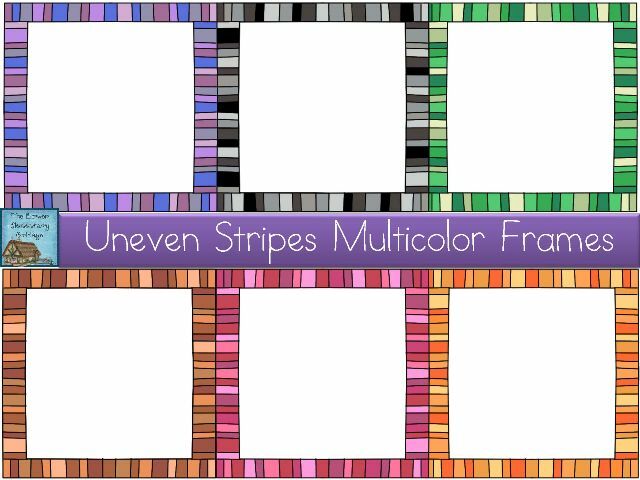 There are 8 colors of each frame, plus a line art copy included in the sets. Ocean Unit Begins! HUGE Giveaway! 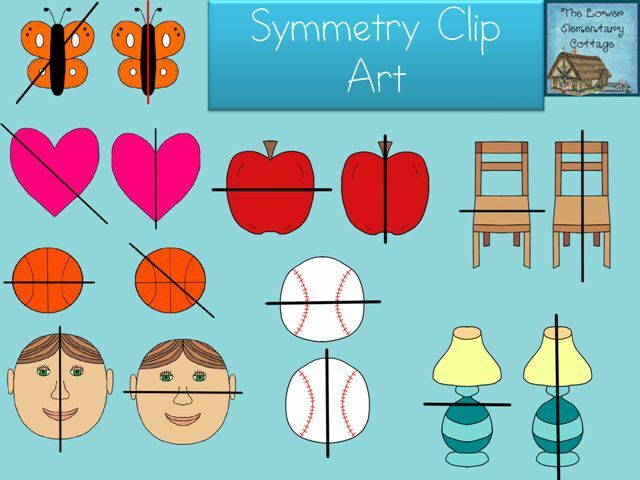 Technology in the Classroom + FREEBIE FRAMES! Growing Plants! Wacky Adventures in Lower El! Successful Saturday- Ranch Style! 2 Giveaways! 200 Follower Giveaway!! Prizes from 8 Bloggers!! Conscious Box GIVEAWAY and Discount!! NEW Ocean Clip Art! 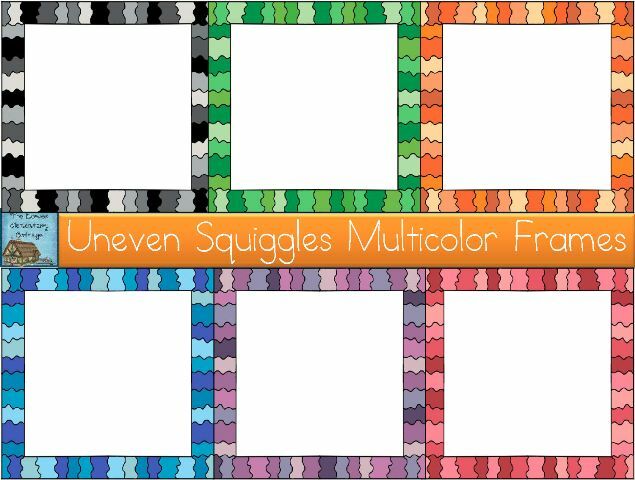 Free Doodle Frames! I'm Guest Blogging on Extra Special Teaching!